Last month, Fiat Chrysler Automobiles managed to outsell Ford for the first time in 11 years. Much of FCA’s sales success must be credited to the Jeep brand. After all, Jeep sales were up by 14 percent in September. By the end of the month, Jeep sold 83,764 vehicles. During September of 2017, Jeep sold 73,409 units. 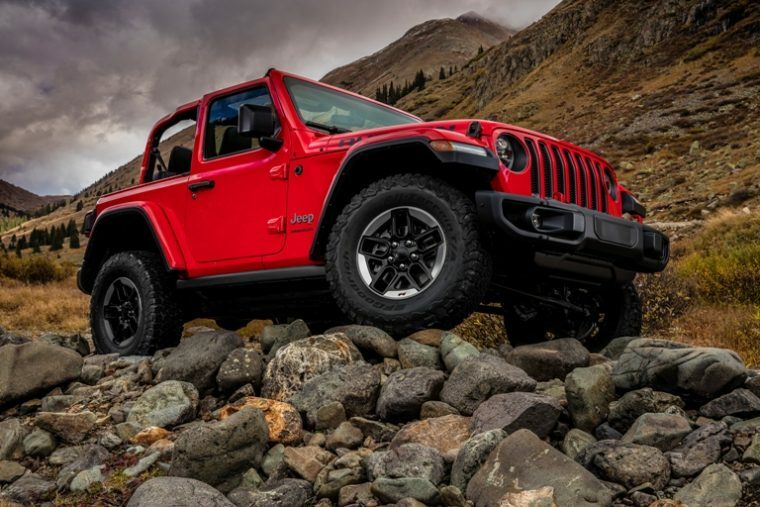 During the first half of the year, the Wrangler was Jeep’s sales superstar. However, in the second half, it would appear that the Cherokee has adopted that role. Jeep Cherokee sales were up by an astounding 87 percent last month. In total, Jeep sold 23,836 Cherokee vehicles. Meanwhile, Wrangler sales stayed rather stagnant. Compared to a year ago, the Wrangler’s September sales were only up by 2 percent. Still, the Jeep Wrangler remains the brand’s best-selling vehicle year-to-date. So far this year, Jeep has delivered 190,951 units of the Wrangler model. 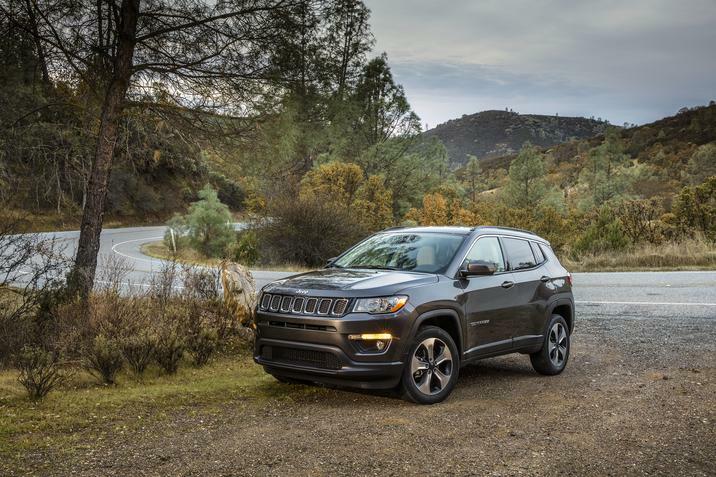 Jeep Compass sales are also on the climb. By the end of September, sales for the Compass had grown 46 percent. 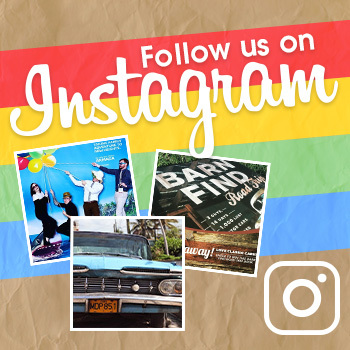 Year-to-date, that sales growth is up 146 percent. Jeep has delivered 132,674 Compass models so far in 2018. 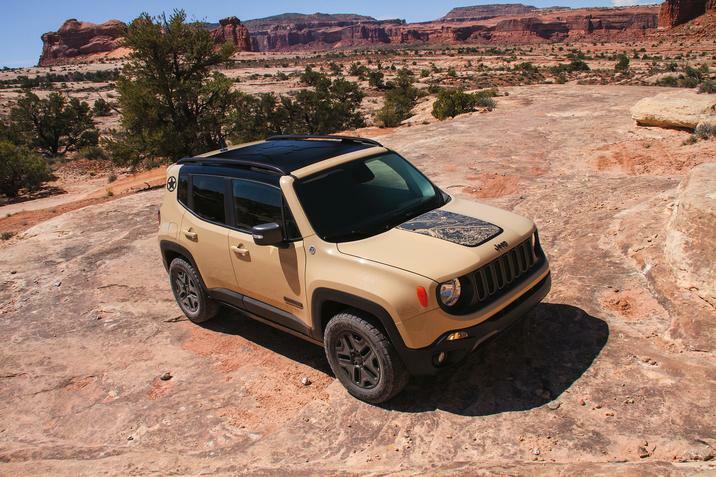 Has the Renegade been overshadowed by its fellow Jeep vehicles? Jeep’s other small vehicle, the Renegade, is struggling to find the same success as the Compass. In September, Renegade sales were down by 13 percent. Finally, the success of the Jeep Cherokee is digging into sales of the Jeep Grand Cherokee. Sales for the large Jeep SUV were down by 13 percent in September. By the end of the third quarter, Jeep had successfully delivered 746,194 vehicles. Compared to this point last year, that’s a 20 percent sales increase.